Ever taken the Wasabi challenge? You take a dessert spoon of Wasabi paste and munch it straight down. 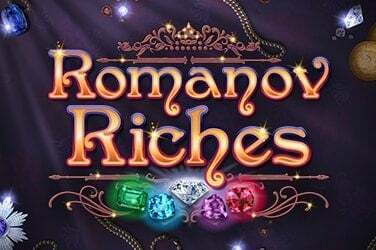 Fortunately, Microgaming haven’t gone down that road in this five reel, 15 payline online slot, but there is plenty of the godly green paste floating around on the reels to keep our tongues, minds and wallets intrigued. For those who are unaware, the Japanese word “San” translates as Mr. or Mrs. 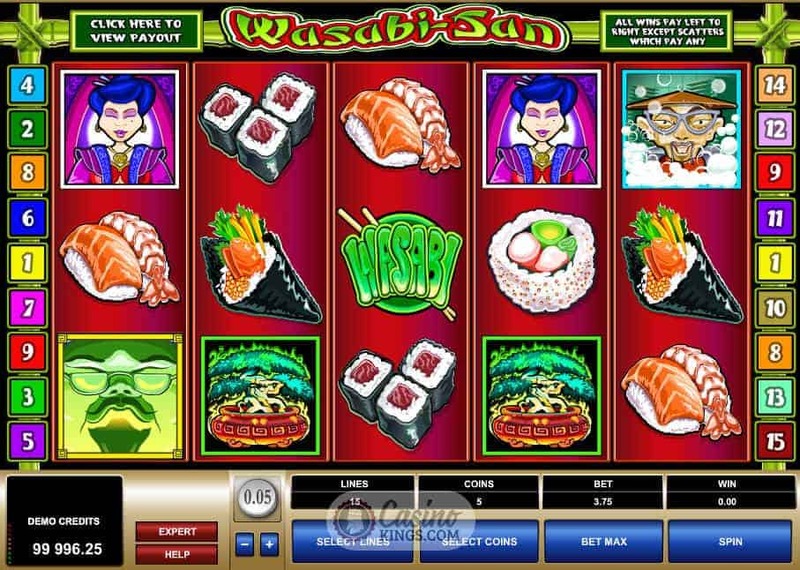 So here we are dealing with Mr. Wasabi, an entrepreneur chef that we think should get involved in The Apprentice. This Wasabi…monger loves the fiery green stuff on his sushi, and he loves it on ours too. 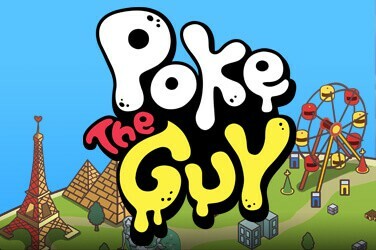 Which is why he is the game’s Wild symbol, animating into a mixed martial arts epic of sushi preparation when he completes winning lines. 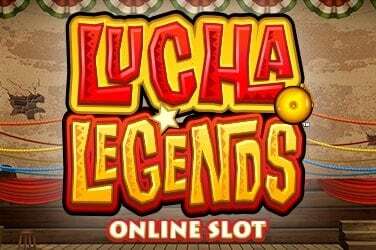 This is just one example of the level of detail that has gone into the development of this online slot. 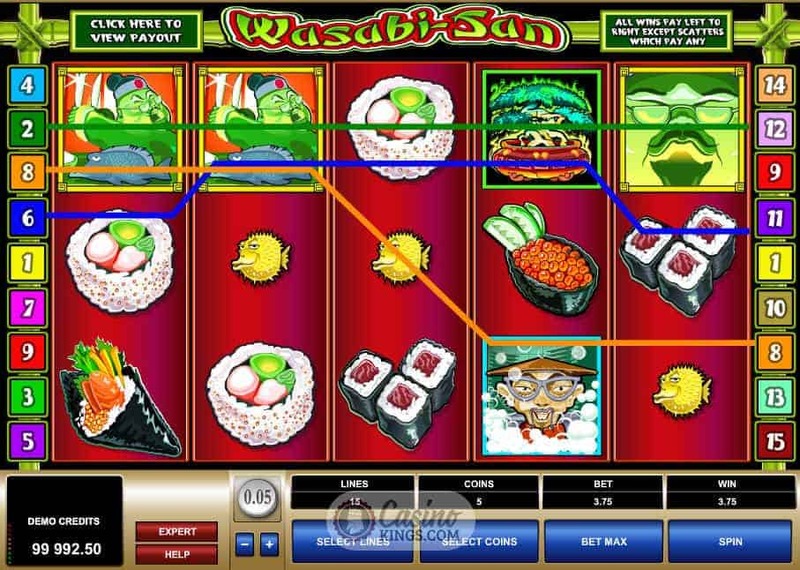 Very much like the cuisine it depicts, Wasabi San’s symbols are incredibly visual, while the in-game sound score and animated clips set the scene perfectly. Close your eyes and you can almost smell the fish guts. Landing three or more Puffer Fish Scatters leads us to the Fish Market bonus, a bustling if not smelly stall covered in ice from which a grinning, smouldering Japanese gentleman offers us a selection of fish to pick from. We must pick three fish – this is going to be one heck of a Wasabi San party – all of which we know are completely fresh as their eyes still follow us around as we decide which ones to go for. 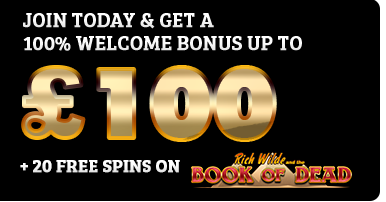 When we pick our chosen fish we are rewarded with a prize amount, so pick wisely. It’s not just our health that we are playing for. 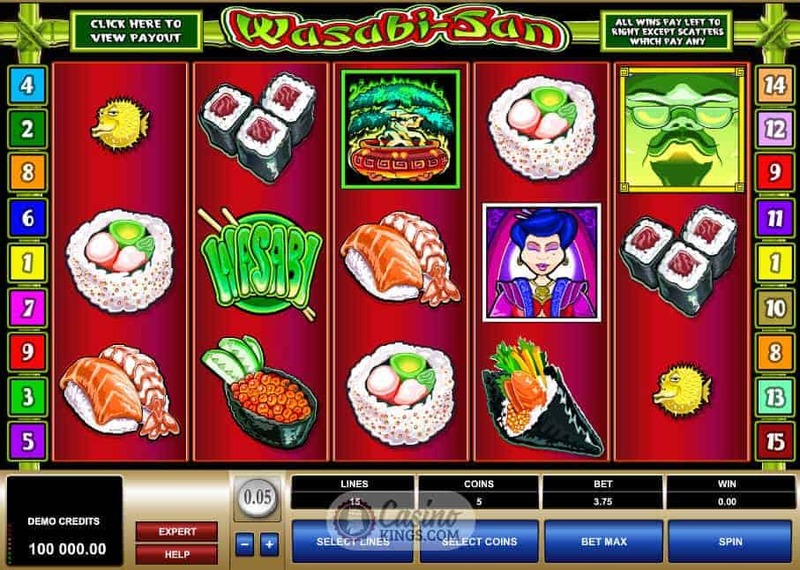 On top of this hands-on party preparation we can take a much more relaxed seat at the table with Wasabi San’s Free Spins Bonus feature, triggered when we land three, four or five Wasabi Scatters anywhere across the reels. 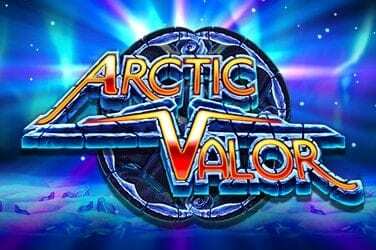 All wins are tripled during the free spins game, while the opportunity to re-trigger the free spins during the bonus feature means it packs just the right kind of kick in the roundhouse area. 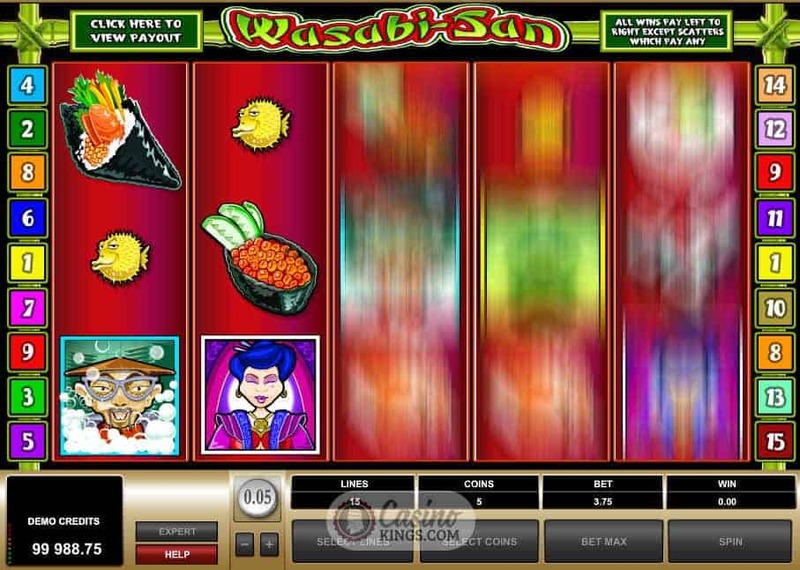 Microgaming is at its tongue-in-cheek best in Wasabi San, which is fitting as that’s probably precisely what we would be doing if we were to take those blokes up on that challenge. There is a lot of Wasabi kicking around, but as long as you can stand the heat it is well worth getting into this sushi kitchen for an animated tour-de-force of Japanese cuisine.